Read our latest blogs, news and announcements. 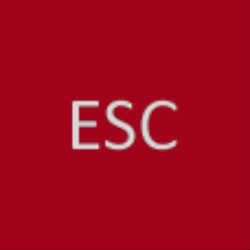 ESC Featured in IC Magazine with the article 'Competence key to safety solutions'. ESC has now obtained independent UKAS-accredited certification for Functional Safety Capability in respect of Management of Functional Safety. In December 2018, Deevas visited his native country, Nepal, to volunteer for an outreach project - ‘Glasses for Gorkha’, a programme led by a team of Nepali optometrists and opticians who now live and work in the UK. This Wednesday 21st November ESC’s Dave Green presented at the Institute of Measurement and Control (InstMC) FS 2018 event, in Warrington. ESC has been working with JT Limited to develop Functional Safety Training courses under the CompEx scheme.